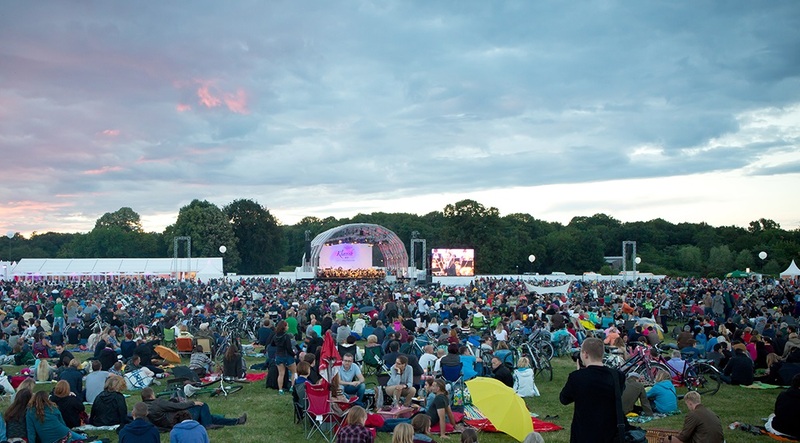 Accentus Music will provide the live video signal for “Klassik airleben” at Leipzig’s Rosental meadow. The two open air concerts will be performed by the Gewandhausorchester before the summer break. Accentus provides the live signal for the video screens that are installed around the meadow so that all of the expected 30.000 concert goers can see the artists at work. Andris Nelsons will be conducting excerpts of soundtracks by John Williams (Harry Potter, Indiana Jones, Star Wars, E.T.) and George Gershwin’s Piano Concerto with Jean-Ives Thibaudet as the soloist. Both concerts will be free to the public. Click on this link for more information.